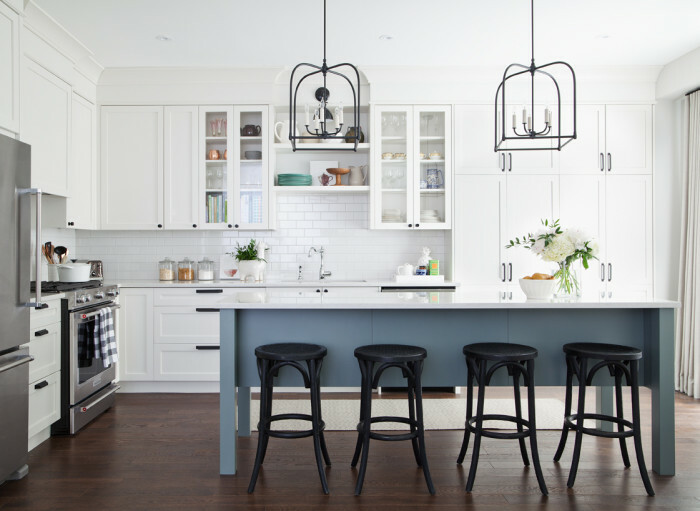 Want a quick way to update something in your home? You should go ahead and paint something! I have painted many things in our house – a dish rack to hold books for my son’s room, bathroom tile, our kitchen counter (when we first moved in), wood paneling, multiple items in the nursery, a bookcase that I found that was left for garbage, my childhood bedroom dresser, updated some vintage lights with spray paint, and painted an old barn door in our kitchen. I really could keep going but I’m sure you get the idea! We are currently renovating our dining room with the help of the talented designer, Tiffany Leigh. I was very happy to see that we were going to get a dining room buffet & hutch and it was going to be painted! 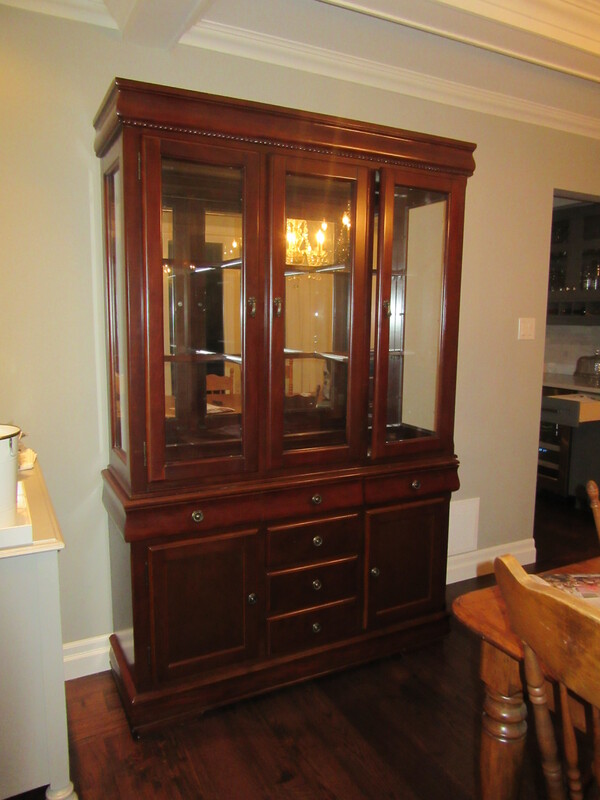 First we had to find the hutch, Tiffany found one on Kijiji (love this site!!). 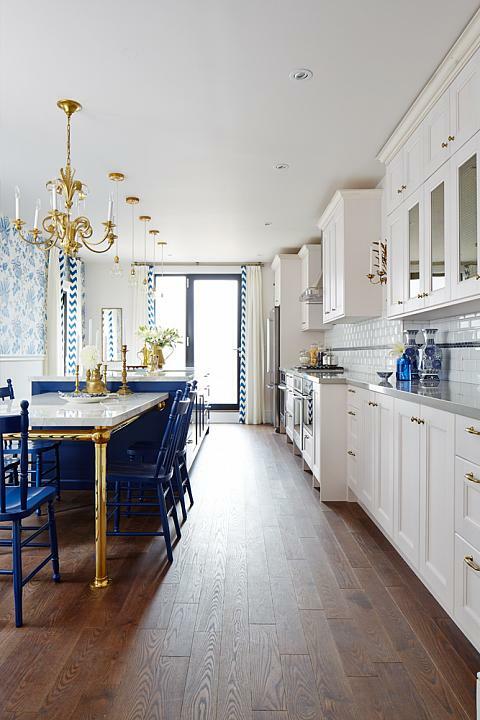 The homeowner couldn’t seat all of her guests properly in her dining room so she needed to get rid of it. I paid $325 for it, it is a newer piece and had some great detail to it. Now that I have 2 kids, I didn’t know when I would have the time or energy for this job. I love DIYs but this task was too much to take on at the time, I needed to find a professional respraying service to take care of it. I always heard great things about Paint It Like New, which is in the GTA, so I reached out to them to get a quote. 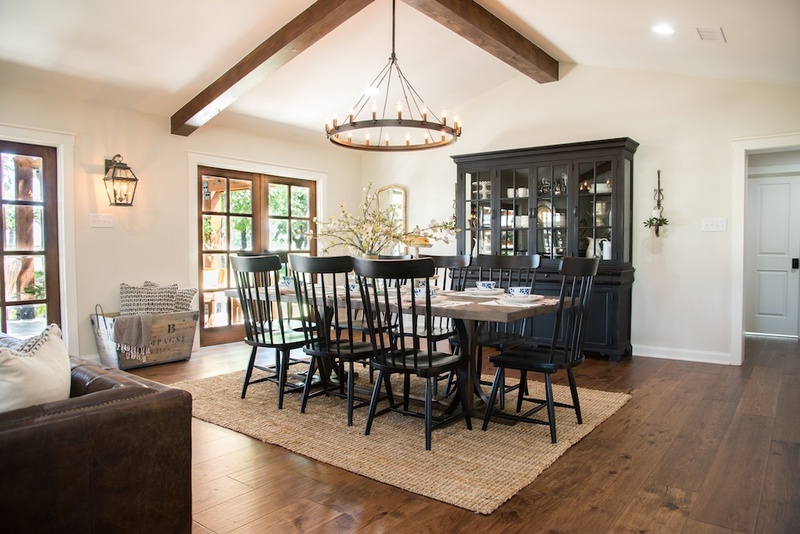 All they need is a picture of the piece you want painted, measurements, a few other details and they can provide you with a quote… it’s very easy! Within a few days I was all set to bring my dining room hutch in! This is what I love to see…. 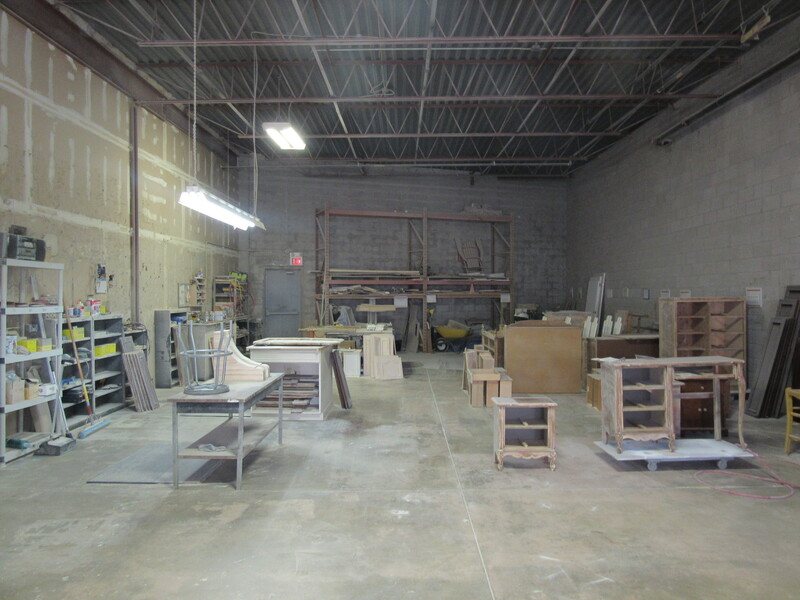 people re-purposing and recycling furniture! 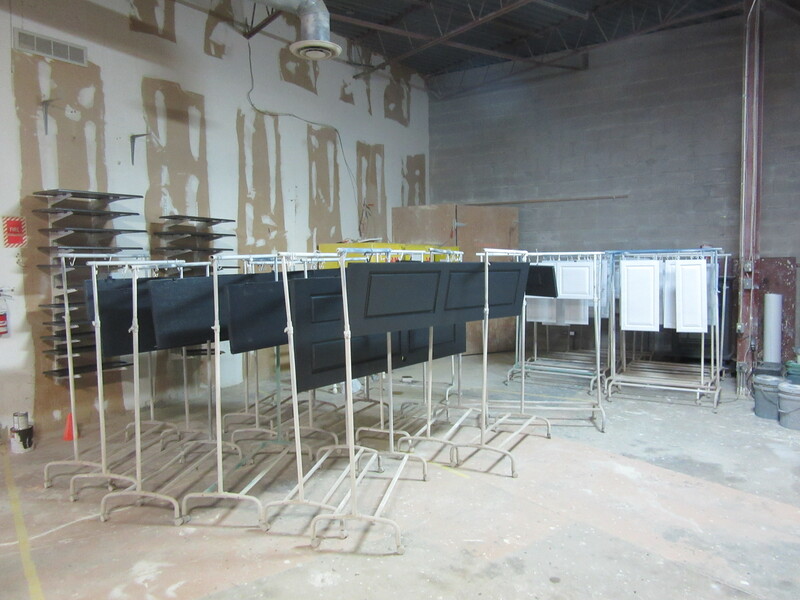 They have a great process to ensure the paint sticks and is durable. After about 3-4 weeks they called me to let me know my hutch was ready! Here is my beautiful hutch!! I’m thrilled with how it turned out, it was definitely worth getting it resprayed. The finish is great and I can tell that it will hold up to my toddler hitting it with a toy! We still have a bit more work to do on the dining room including styling this lovely hutch… stay tuned for the reveal!! After some loves and a beautiful new blue painted on… now it looks like this! 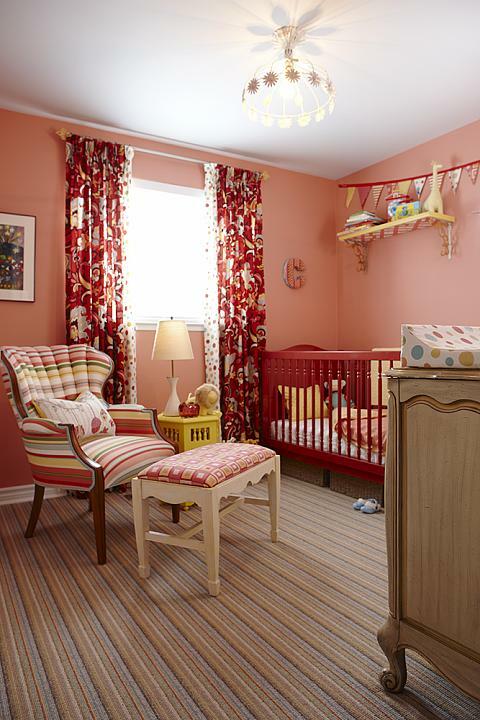 If you are having another baby and want to change the look of the nursery you can always paint it a fun colour that works well with the nursery decor. Painting furniture makes it easy to have fun with colour! Bathroom vanities don’t have to be new! Find old desk with a fresh coat of paint to add some character! I love this hutch! Dining chairs and hutch painted in the same colour. A set like this could easily be found at a garage sale for a great price! So easy to find some bar stools online or at a garage sale and get them sprayed a colour that works in your kitchen or at a bar! Thank you Paint It Like New for working with me on this project. All comments and opinions are my own. The hutch looks great! Can’t wait for the reveal! 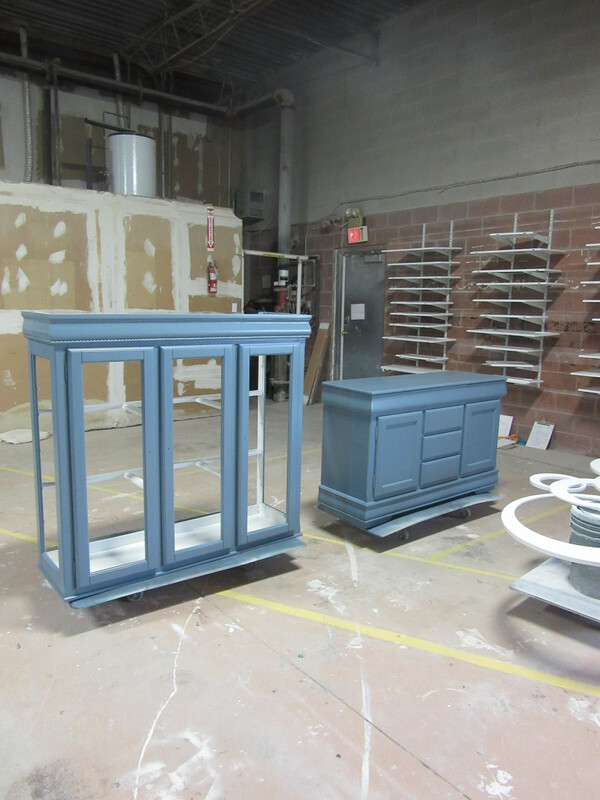 Love the hutch and the colour…..looking forward to seeing it in the dining room!! Many Companies offering painting furniture which gives you a professional look to your furniture. Each item is painted by hand with a brush. We also work in the same industry and offering services in Ireland. 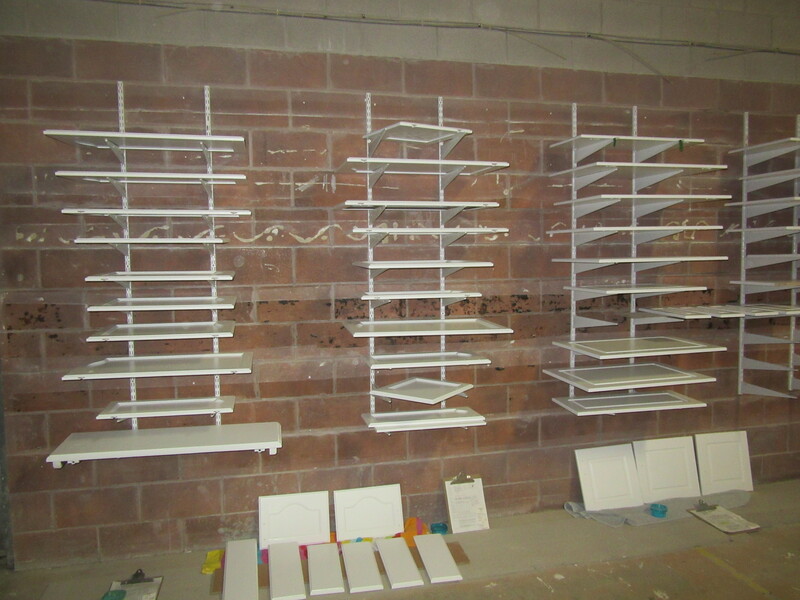 We do not do factory finish spray painted finishes.